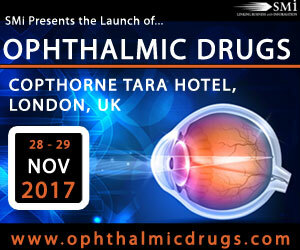 Being held in London this November, Day 1 will explore novel approaches to treatment, ocular medical devices, targeted drug delivery technology, while Day 2 covers topics on therapies for diabetic macular oedema and real-life challenges to pre-clinical and clinical trials, to deepen your understanding of inherited ocular diseases. 1. Meet your future connections face-to-face – Not only will Ophthalmic Drugs highlight the newest surgical techniques and provide exposure to the latest technology and products, it will also put you face to face with influential people who can help you build a solid foundation in several key areas including, new ocular drugs, therapies for glaucoma, clinical results from long /short term studies and more! 2. Learn from the experts – Europe’s leading ophthalmic event is a wonderful opportunity to learn If you do not wish to receive further email messages please go to http://www.smi-online.co.uk/opt-outabout the latest and greatest in ophthalmology from the industry professionals themselves. 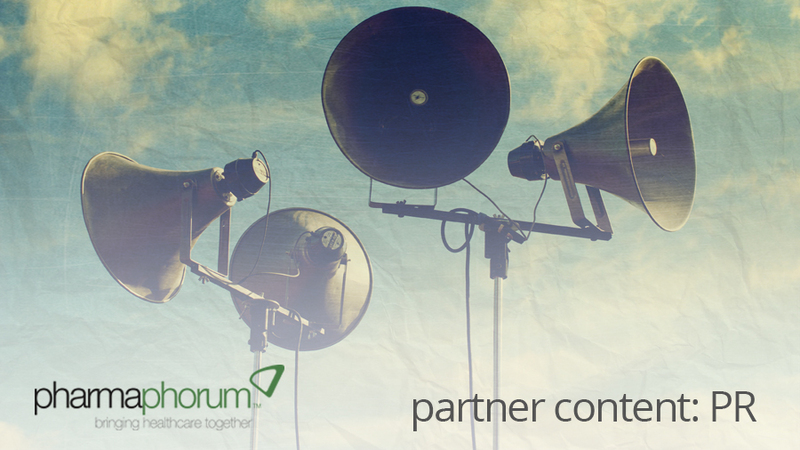 Hear from Shire, Bayer, Novaliq, NightstaRx, Experimentica, Aerie Pharmaceuticals, Boehringer Ingelheim and more! 3. Innovation – Shire’s approach to meet unmet ophthalmic needs has been successful by developing lifitegrast, after being evaluated in four clinical trials. They have plans filing lifitegrast in multiple global markets by the end of 2017. 4. Benefit from interactive formats – Examine real-life case studies exploring clinical results from four 12-week efficacy and safety studies, and one long term (1-year) safety study and discovering unique properties to preservative free drugs. For those looking to attend there is currently a £200 early-bird saving!